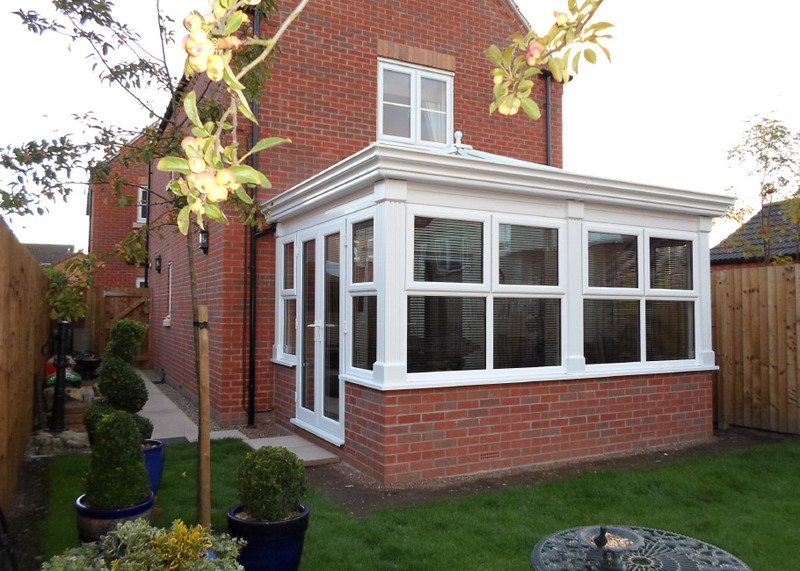 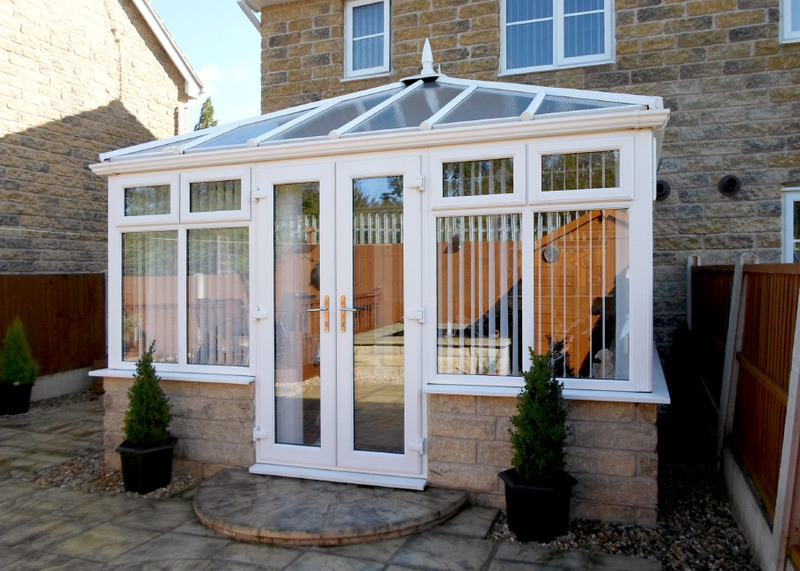 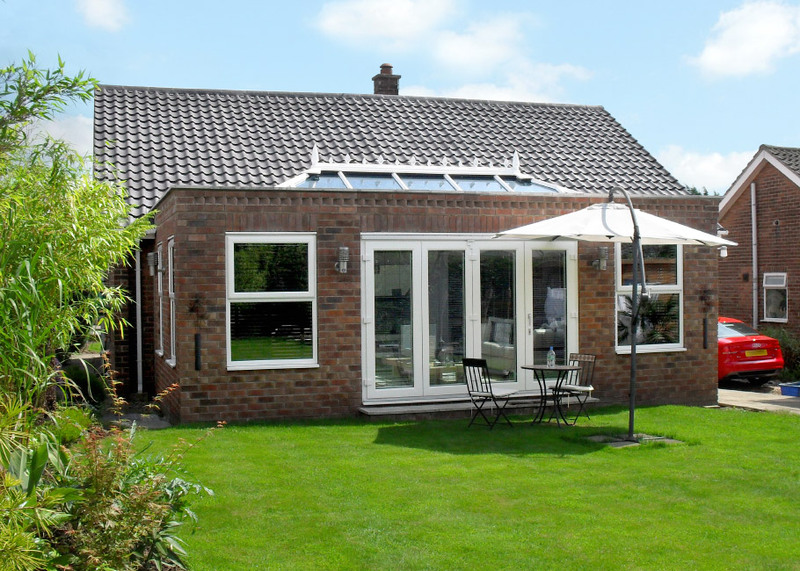 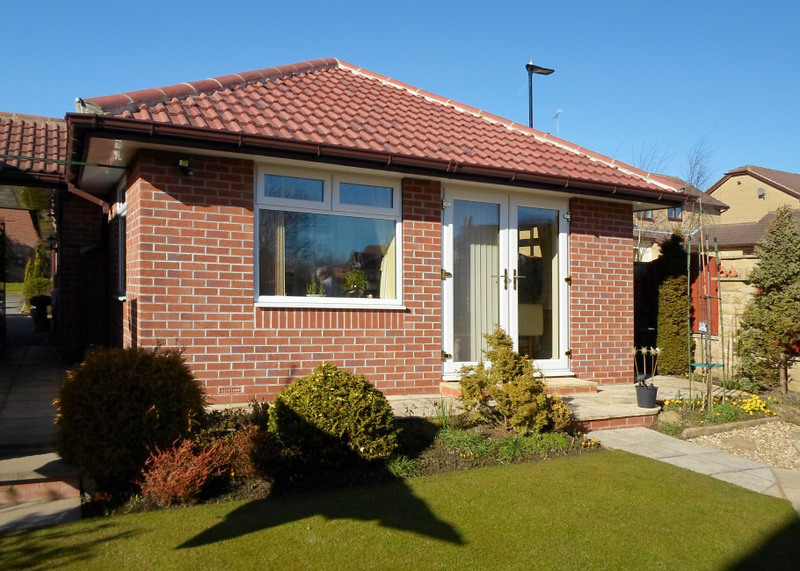 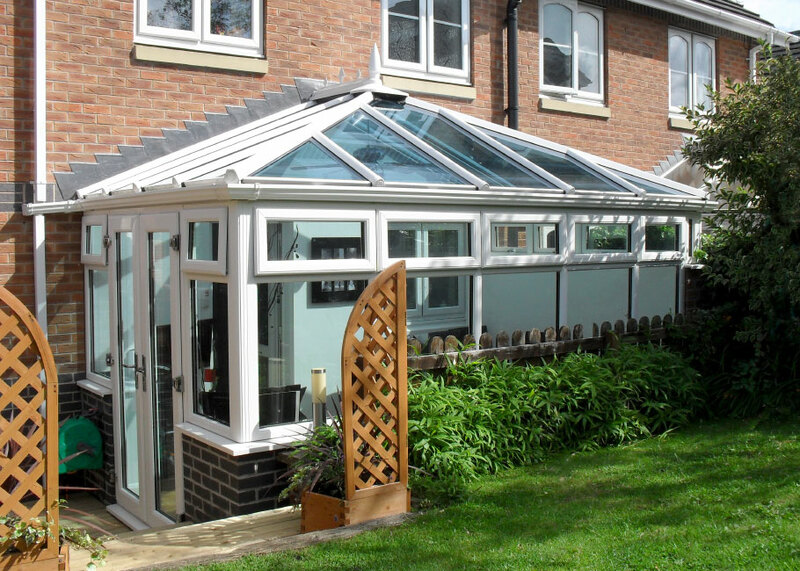 Whether it's an additional room or just a place to relax, a Bluebell glass or tile roof extension is the perfect addition to your home. 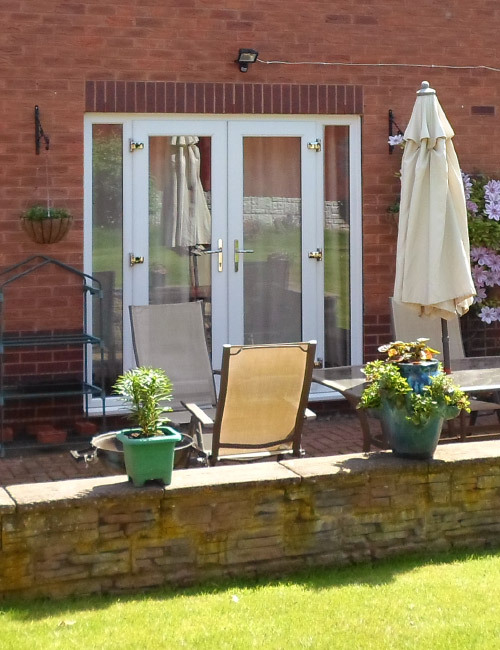 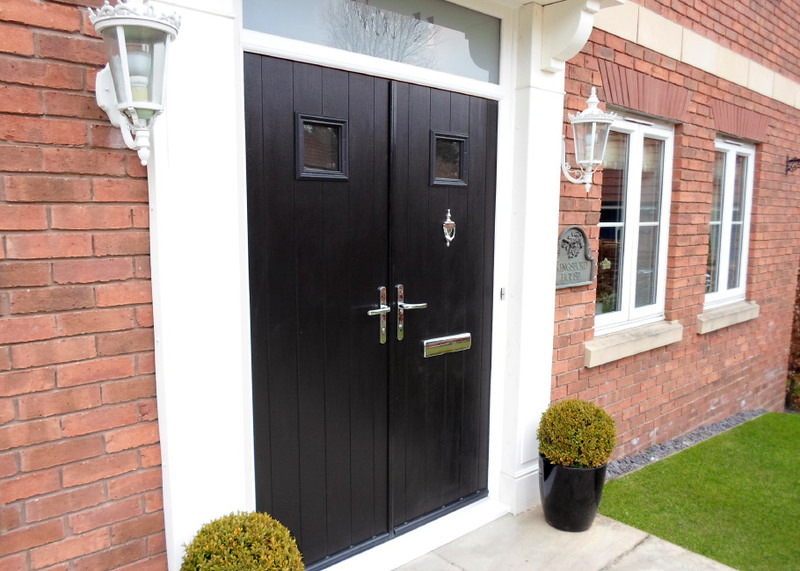 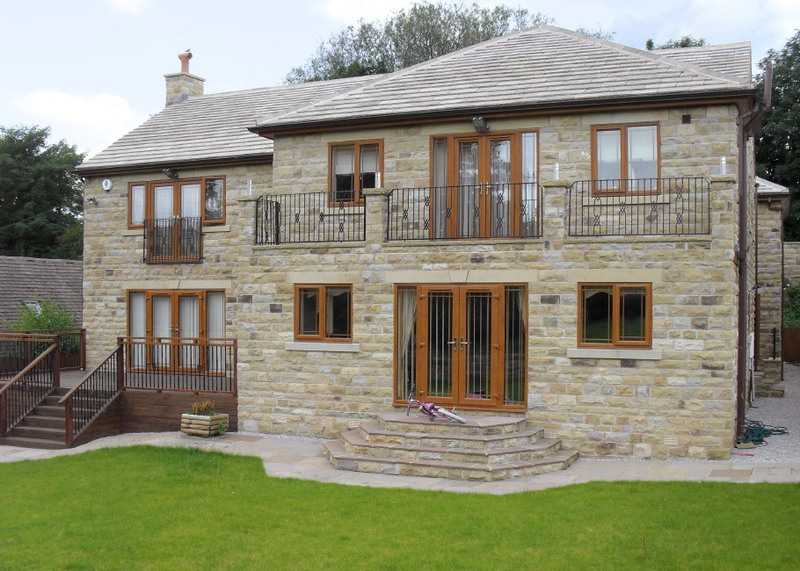 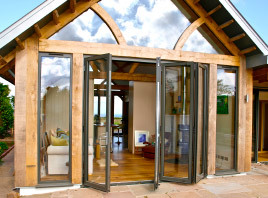 Available in a range of styles, all of our extensions are custom designed to complement the character of your property and can be individually tailored to create your ideal space within. 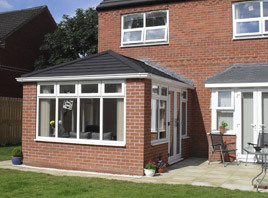 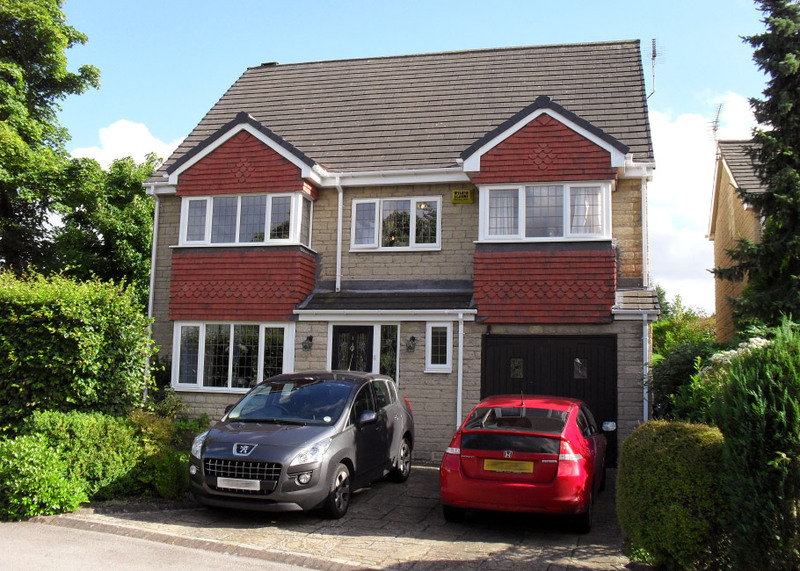 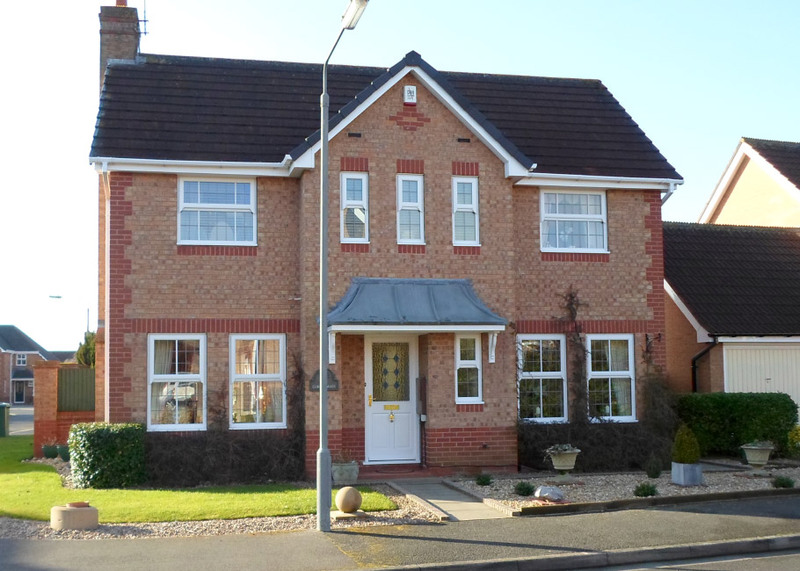 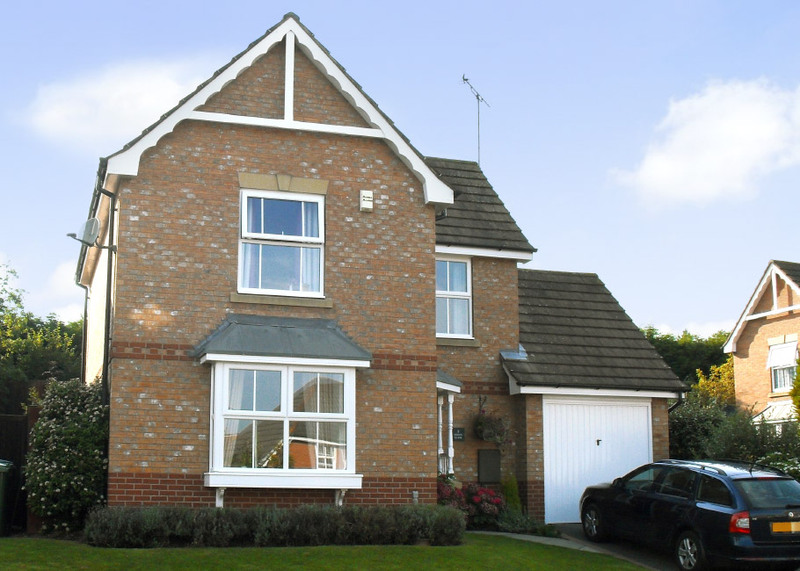 Designed to suit any property, our tile roof extensions are generally designed to be in keeping with the external appearance of the home, with care taken to match with existing building materials for an original structure appearance, or for something a little different you can highlight your extension with an architectural inspired design. 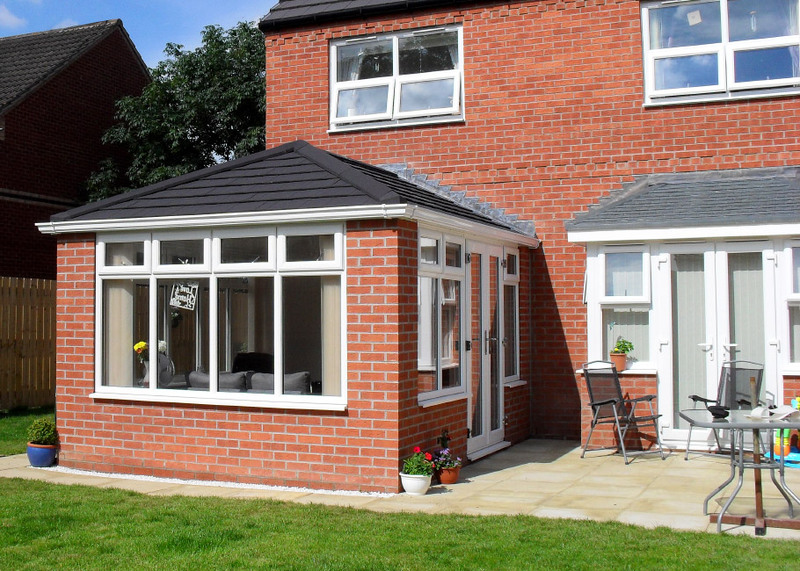 You can choose from tile or slate roofs and integrated Velux window openings, as well as from our range of uPVC windows and garden doors, allowing you to transform your extension into more than just a room, and with a variety of interior design options you can also tailor your extension to suit your desired style. 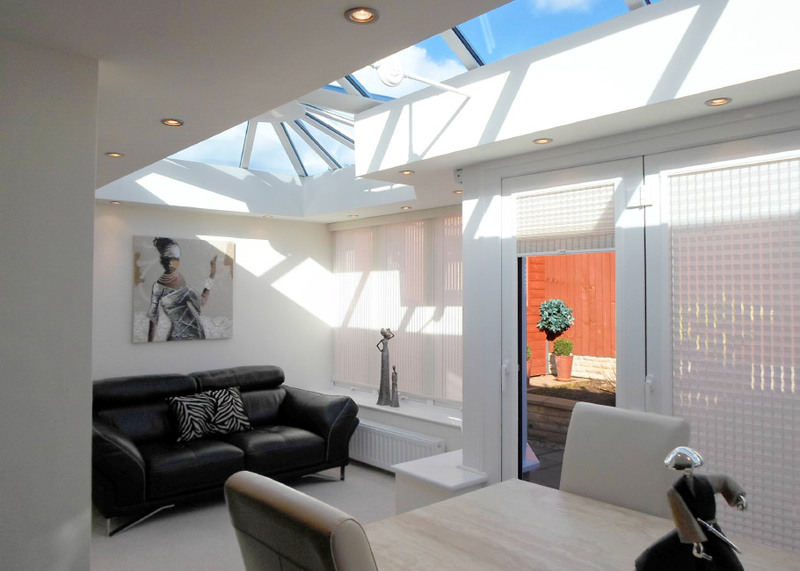 For a dynamic look you can also choose from our glass roof extensions, providing a modern take on the traditional extension. 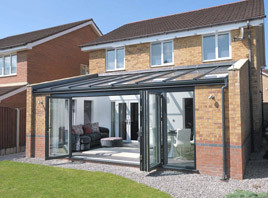 With their unique build and styling features, you can co-ordinate the look of your glass roof extension with your home or choose a bold statement design for a visually stunning living space. 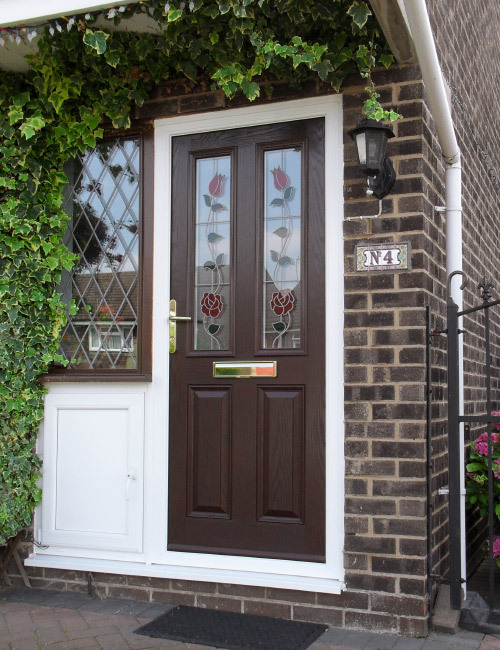 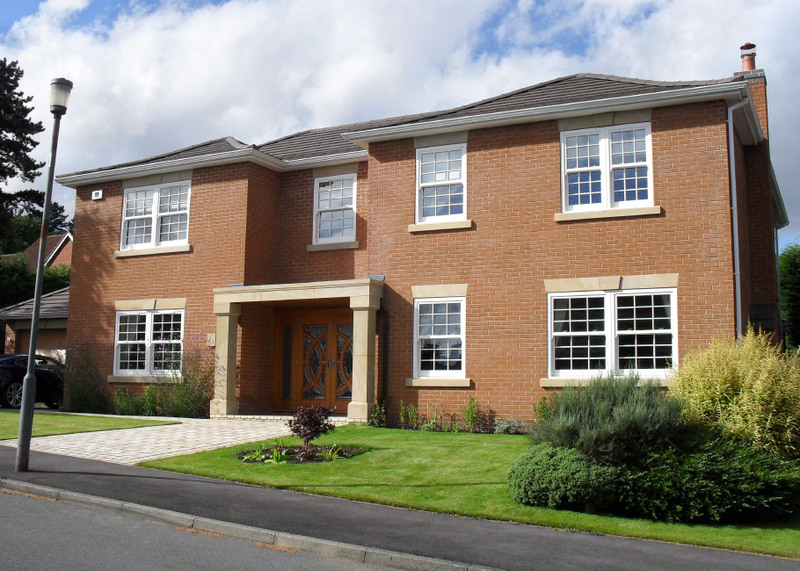 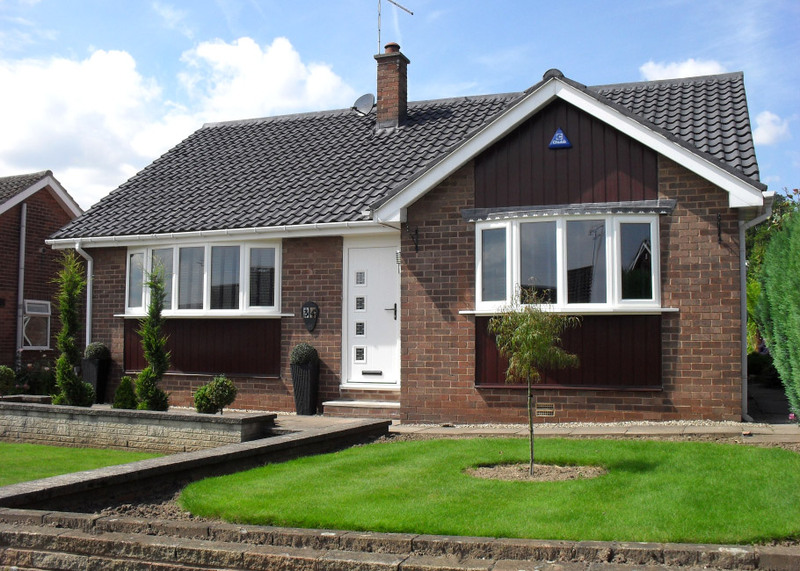 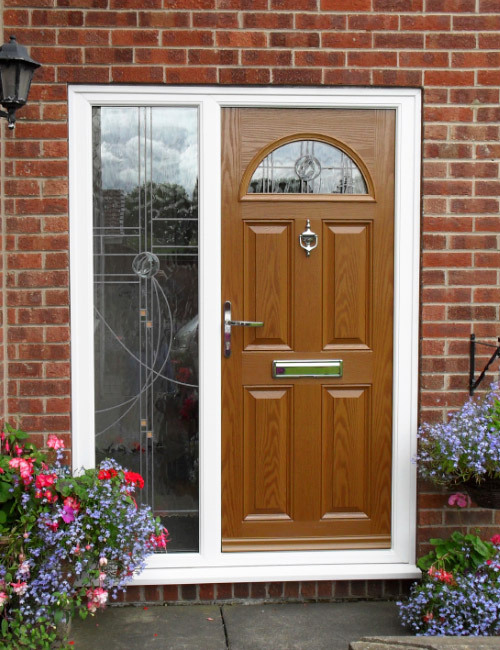 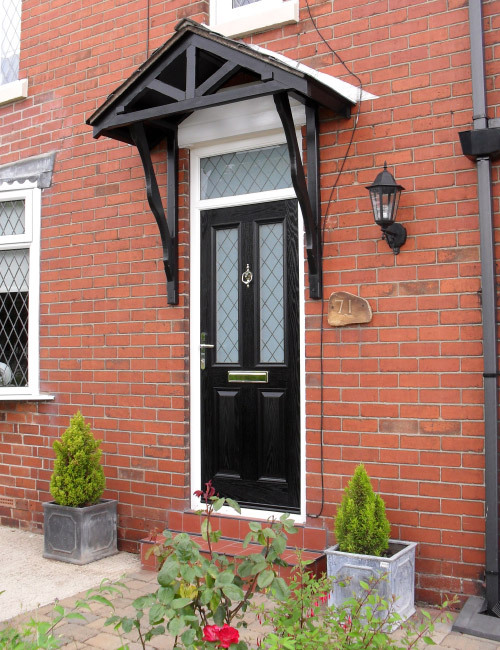 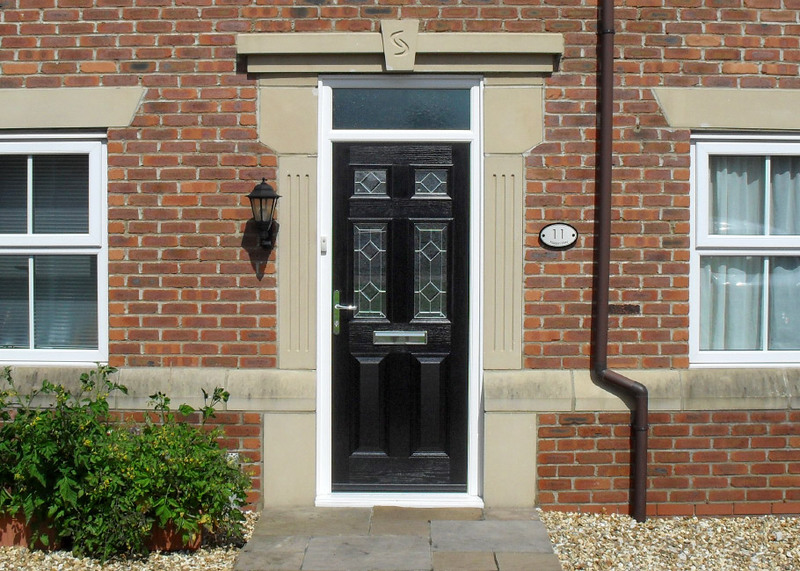 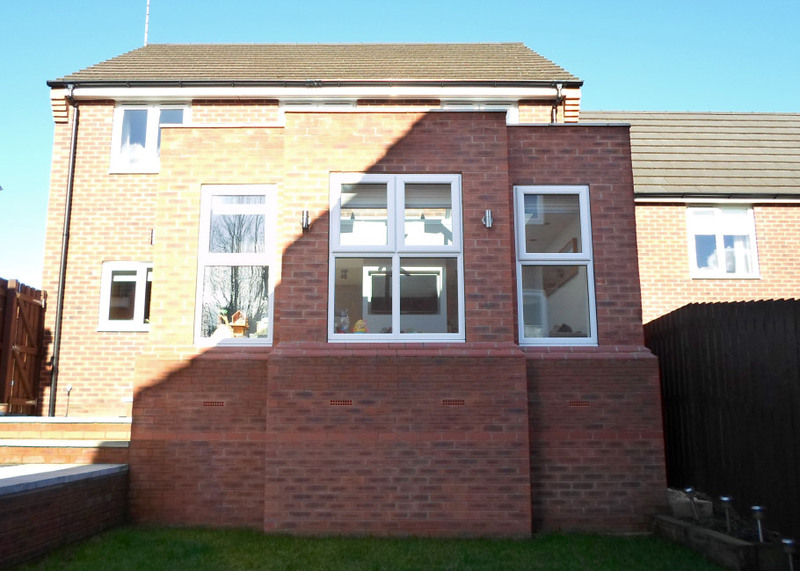 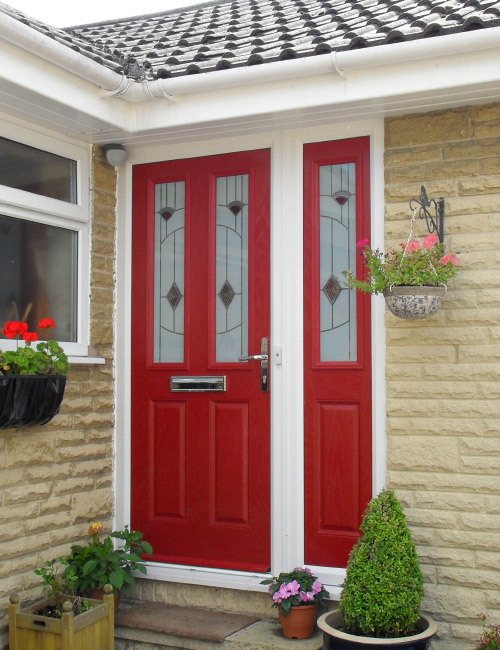 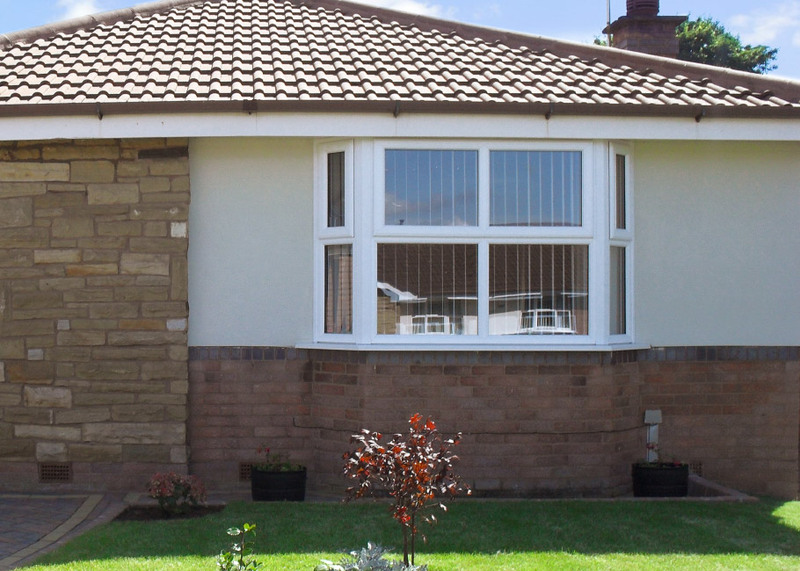 Our wall and glazed side panel styles each have their own distinctive look and features. 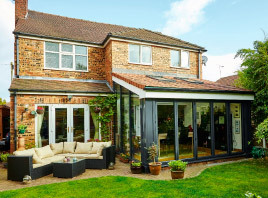 Walled styles are ideal for maintaining privacy and also allow for creative design combinations of wall, glass panels and wide span doors, whilst glazed side panel styles provide a true outside-indoors experience with glorious daylight and dramatic vistas. 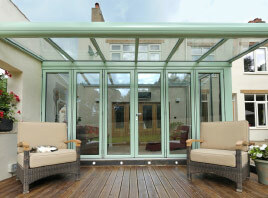 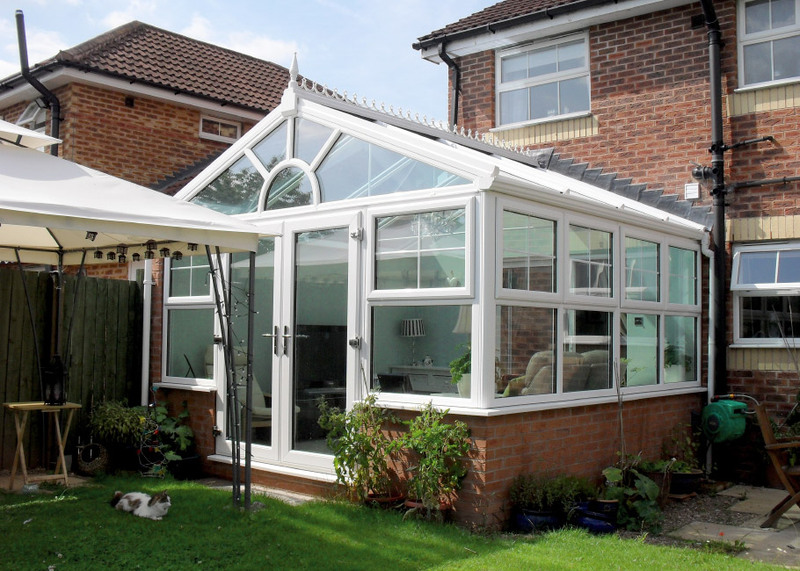 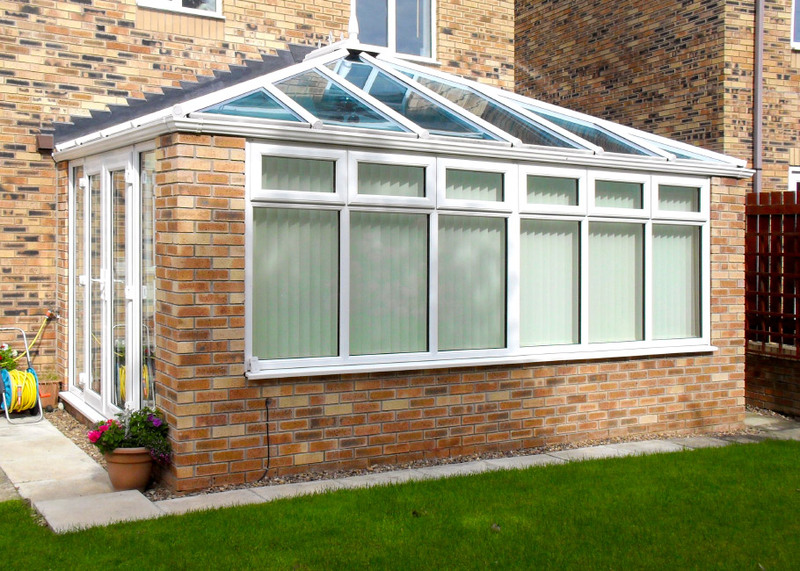 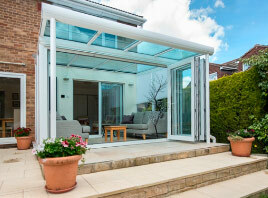 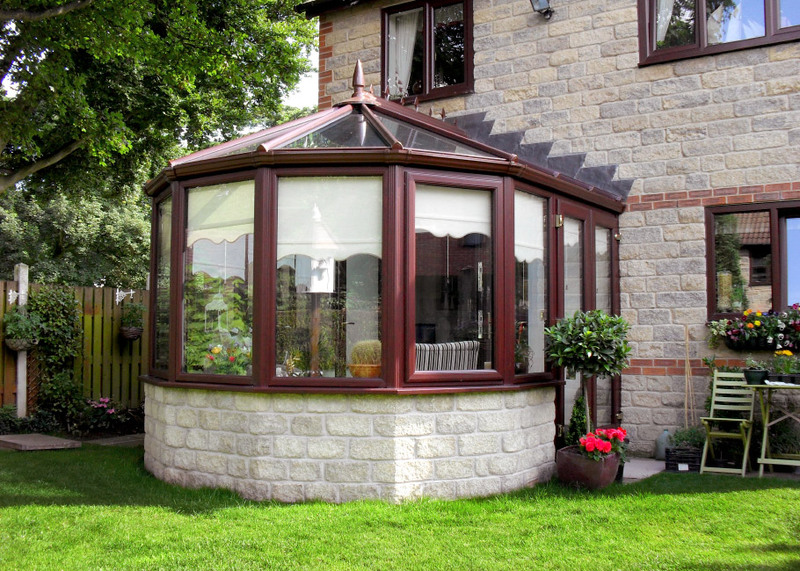 And with a variety of design options, you can also tailor your glass roof extension to create an architectural look. 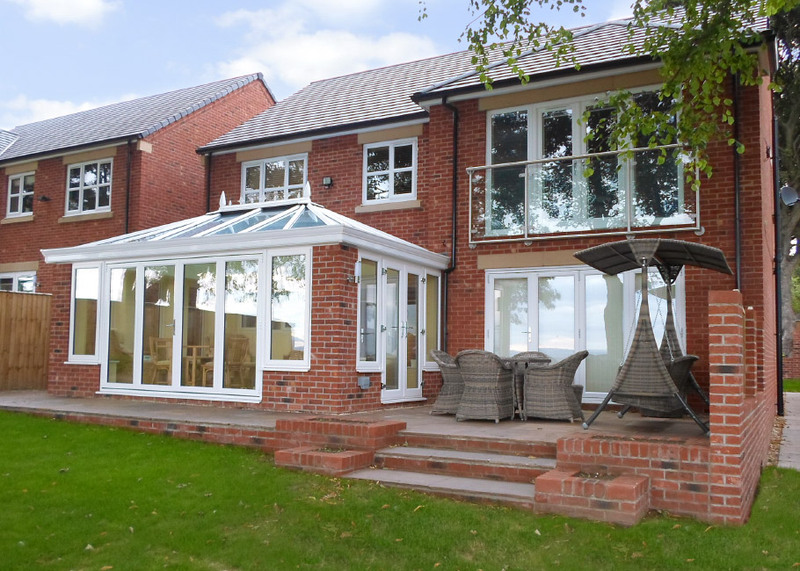 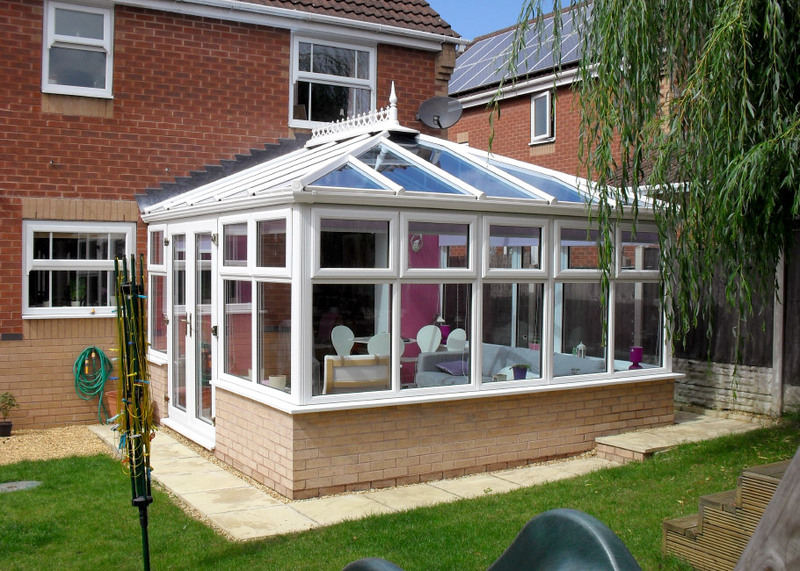 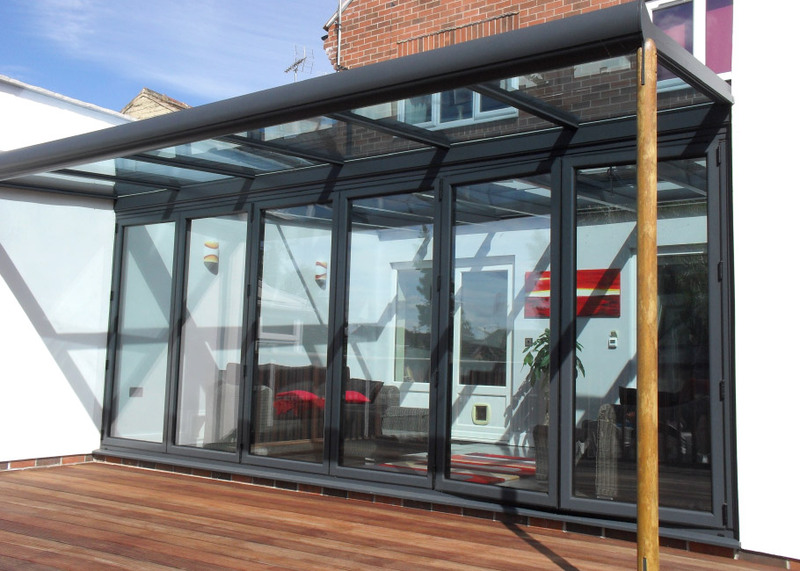 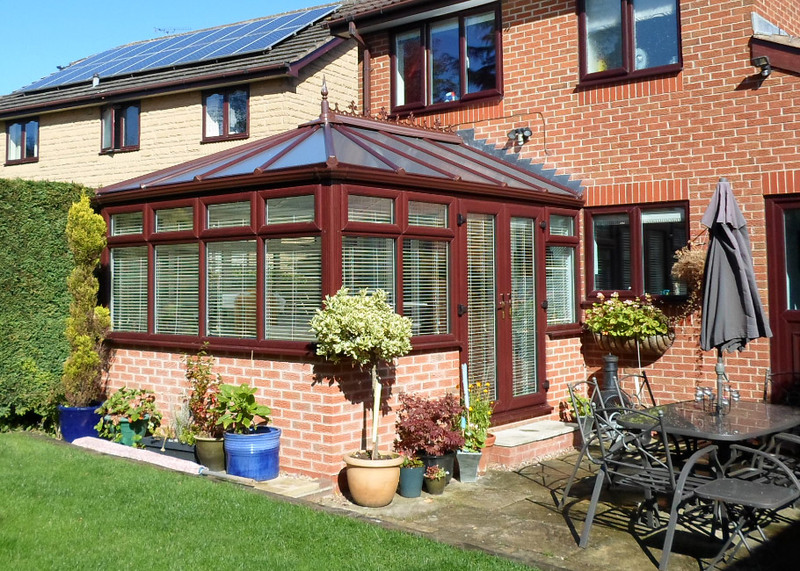 You can choose from coloured frames, veranda style roofs with feature supports, as well as integrated patios and decking, all of which give an avant-garde feel to your glass roof extension. 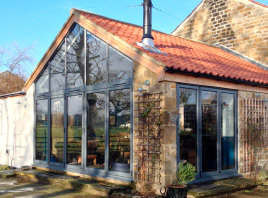 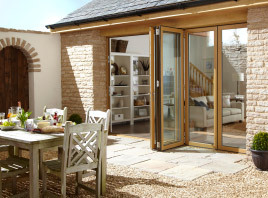 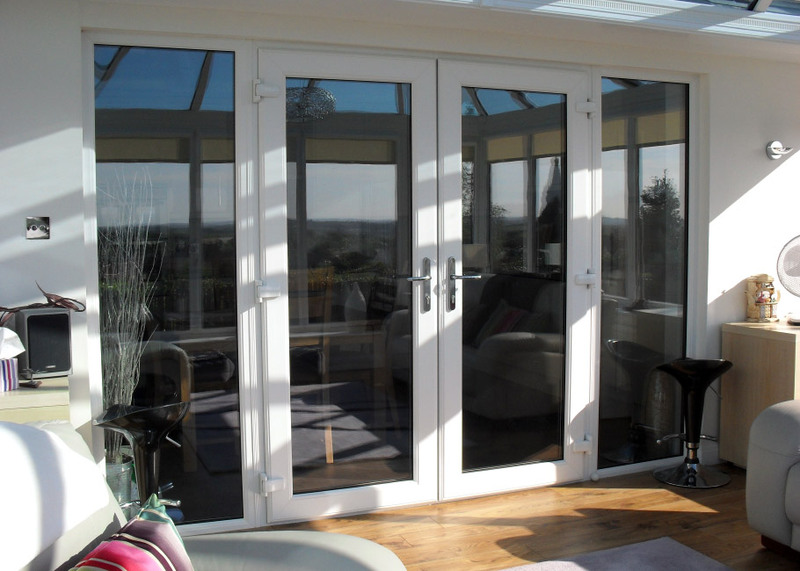 Bluebell extensions feature integral ventilation, UV resistant finishes, argon gas filled safety glazing and the latest high security locking systems.